With rewards like these for playing there's a lot less reason to hurry home! 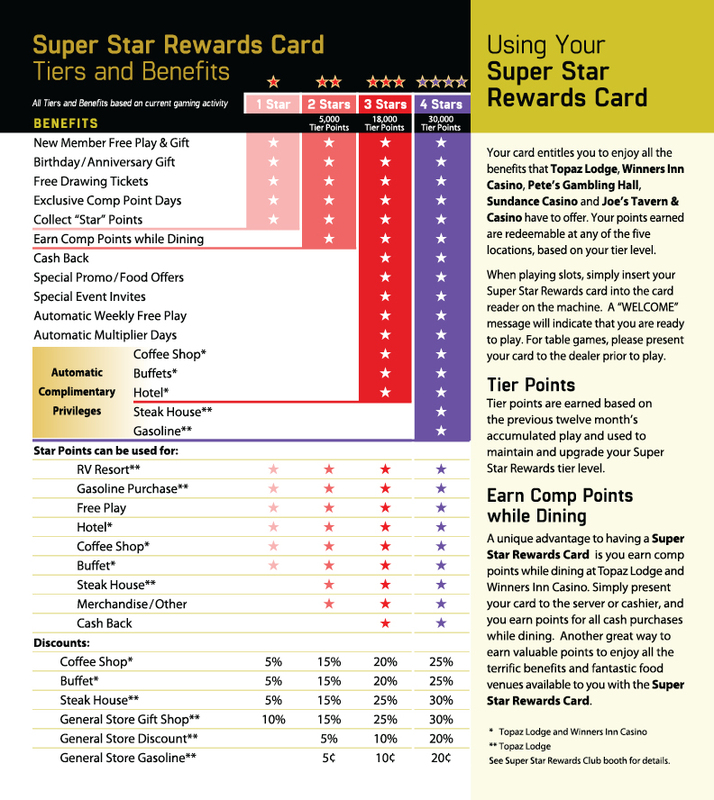 The Sundance Casino is one of the five great Nevada Casinos in The Super Star Rewards club. Membership in this club gets you a host of benefits as you travel across Interstate 80 and HWY 395. 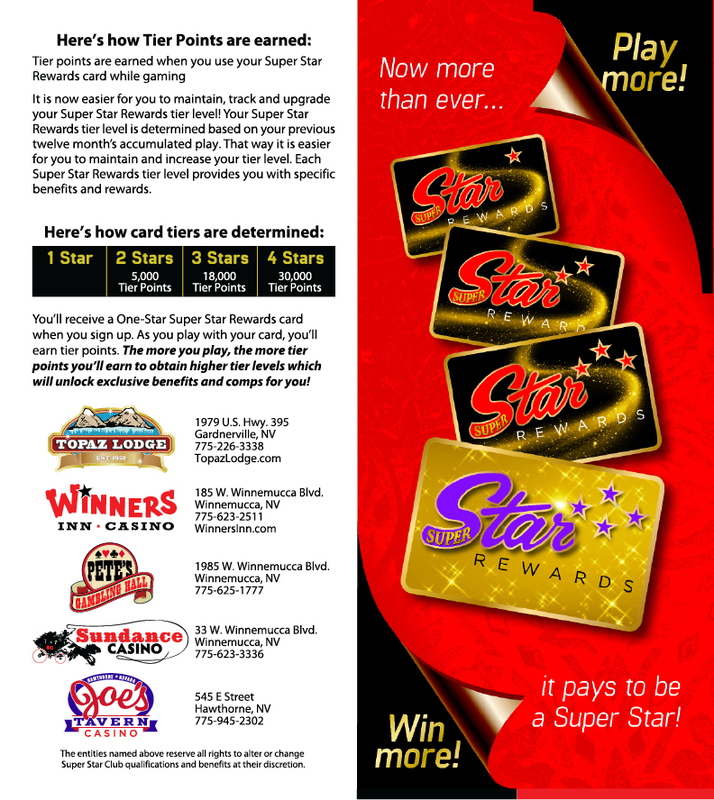 Earn as you play at Winners Inn Casino and Pete’s Gambling Hall in Winnemucca, Topaz Lodge in Gardnerville, and Joe’s Tavern in Hawthorne. 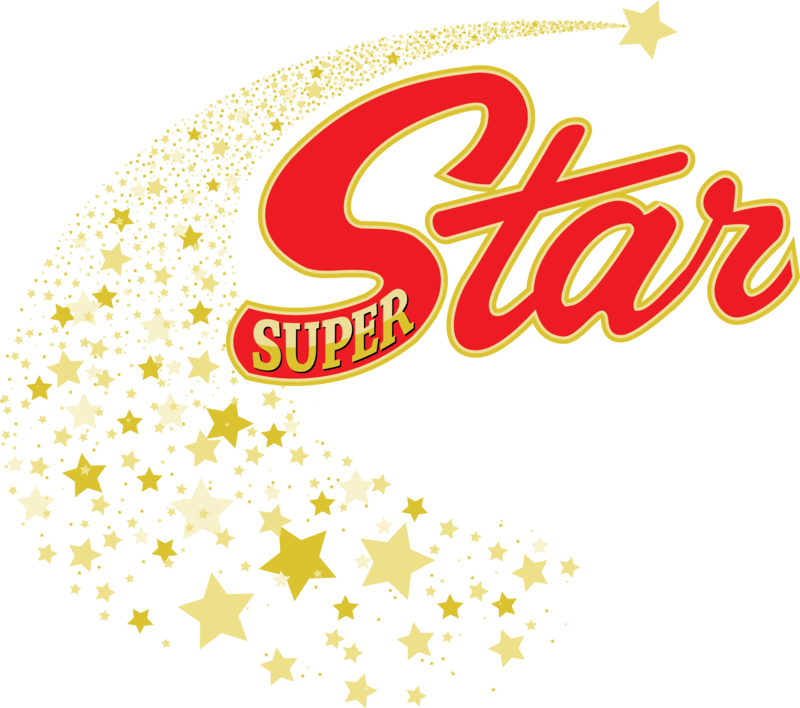 You’ll get lodging and dining deals at Winners Inn Casino and the Star Broiler (just across the parking lot of Sundance Casino) and at Topaz Lodge and their restaurants, the Lakeview Coffee Shop, and the Topaz Lodge Steakhouse.